We are actively engaging IU Bloomington faculty, whose research and service intersects with the center’s areas of focus and can directly benefit the Indiana Uplands region. Faculty or campus organizations interested in submitting a project proposal can download the Center for Rural Engagement’s project proposal guidelines to learn about eligibility, use of funds, proposal requirements, the award process, and more. Proposal due dates and project announcements will follow the schedule below. If you have questions about the project proposal process, please contact Todd Burkhardt, Director of Campus Partnerships. 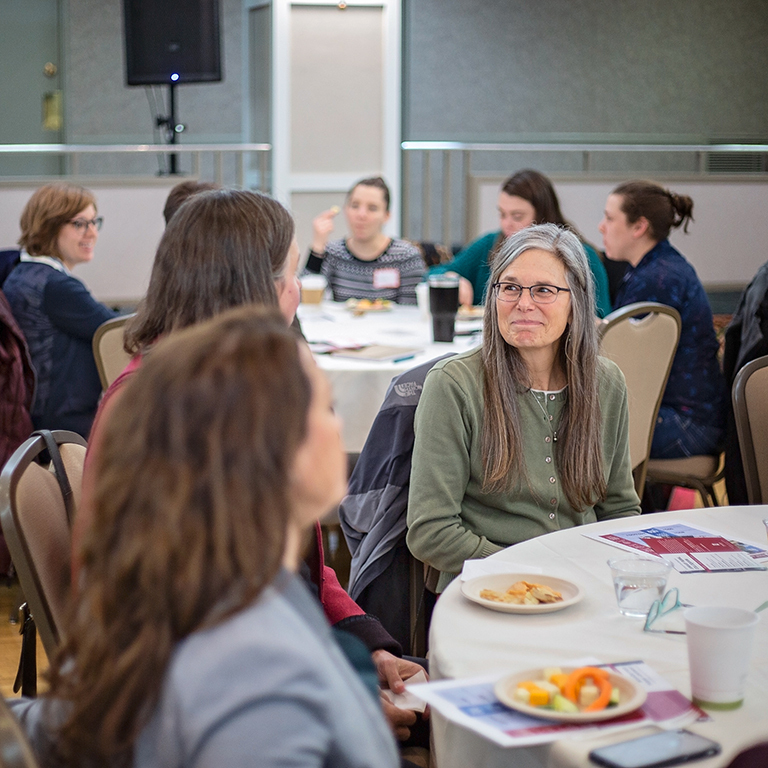 Each semester, the Center for Rural Engagement hosts a rural colloquium series to inspire connections between faculty work at IU and community opportunities in rural Indiana. Video recordings of past colloquium events are available to stream anytime. Signup is available if you would like to receive an invitation to future colloquium events. Through the center’s Sustaining Hoosier Communities program, you can collaborate with community leaders to develop course-based deliverables that address community-identified issues and opportunities while giving students a high-impact learning experience. Find out more about Sustaining Hoosier Communities and how you can connect student learning experiences with service projects in rural communities.